Sports fans can check out this year’s Madden as part of EA’s Xbox One-exclusive subscriber scheme. A Madden 16 trial will added to EA Access from August 20. Polygon reports the trial will last ten hours of play time or five days by the calendar, whichever comes first. There’s been no word on a demo outside EA Access, or for other platforms. NHL 16 isn’t getting one, but Madden is the more successful franchise, so there’s some hope. 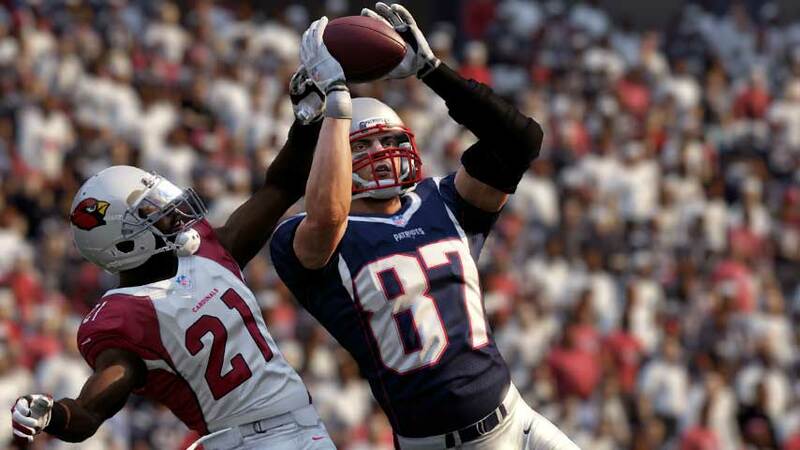 Madden NFL 16 is due on August 25 for PlayStation 3, PS4, Xbox 360 and Xbox One.